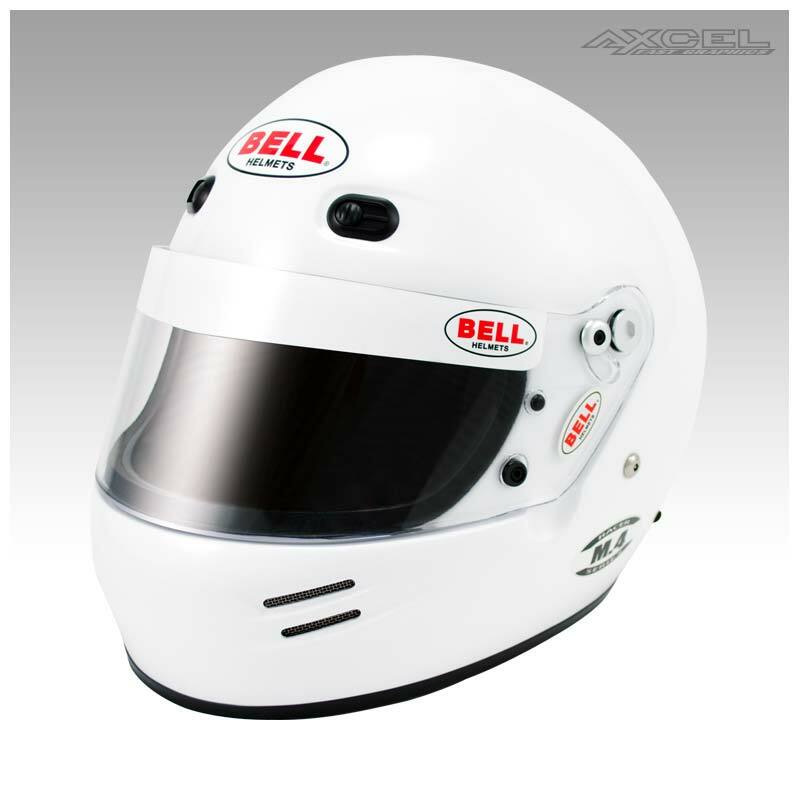 The M.4 is an aggressively styled, multi-featured helmet that can be used in all forms of racing. 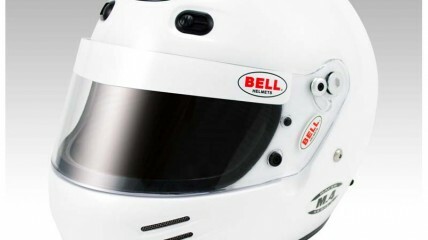 The M.4 features the largest size range of any Bell model and is available in sizes XXS to 4XL. With a lightweight composite shell and large eyeport, the M.4 is a great choice for racers who wear eye glasses or those who prefer a wider field of vision. The M.4 features a comfortable interior fit and maximum ventilation with full chin bar, forehead and top vents. The M.4 takes a 281 SRV Shield and each helmet comes with a clear shield and Bell visor strip as standard equipment.